Neuro Science News: Whats new....? Found this news article interesting about what else others are doing to pull together global research on the human brain. Please post your highlights, any thoughts it prompts or any other interesting Neuro Science News. Cool! I would have loved to go to that meetings! 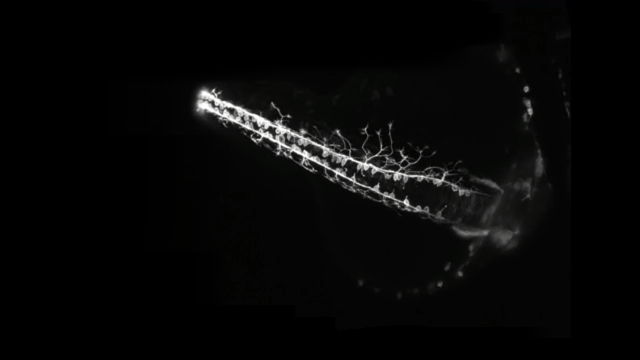 Here’s another interesting Nature article about a group at The Allen Institute that is studying live human neurons! Thanks Amy another cool resource to learn more about he Brain in general. Interesting article on links between spatial navigation and communication, both important aspects for tracing the brain in EW. As I am back on Eyewire again after a break away, picking up this thread again. https://neurosciencenews.com/ is a great resource to find interesting articles around other endeavors for science. My favorite one today is https://neurosciencenews.com/red-imaging-brain-10180/ as its all about news ways to image the brain. Here is a article about someone that have managed to discover what kind of cells is making us understand the distance and direction to the things around us. Cool! I tried looking for any examples of the structures of the cells in the paper (grid, place, border and head-direction), but I couldn’t find any. I wonder what they look like? Seems that they are still trying to figure out the connectivity between the neurons in the medial entorhinal cortex and hippocampus.